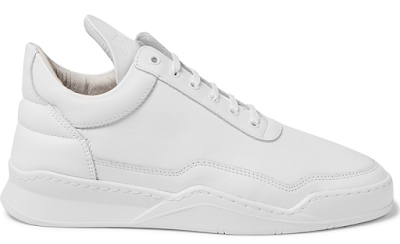 Filling Pieces' 'Ghost' trainers really caught my eye this morning. The new-season design would look great teamed with slim-fitting denim and a plain crew neck t-shirt. Mr Porter, £160.